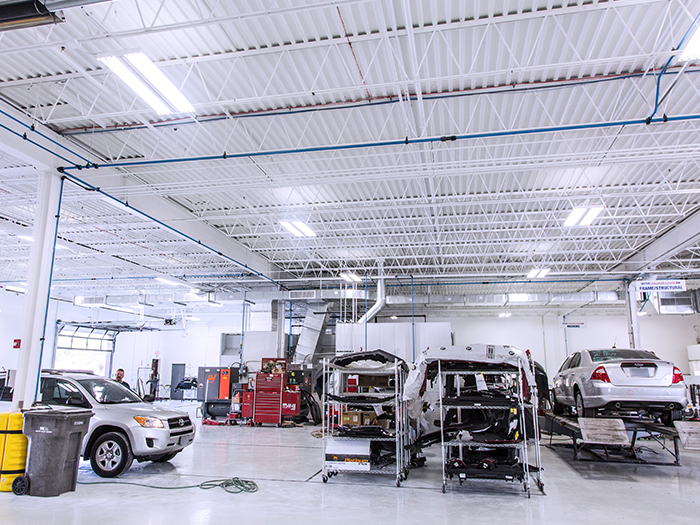 Click Here to Request a Repair Estimate Online! Boyd Autobody & Glass provides collision auto body repair and auto glass services backed by a Lifetime Guarantee for as long as you own your vehicle. 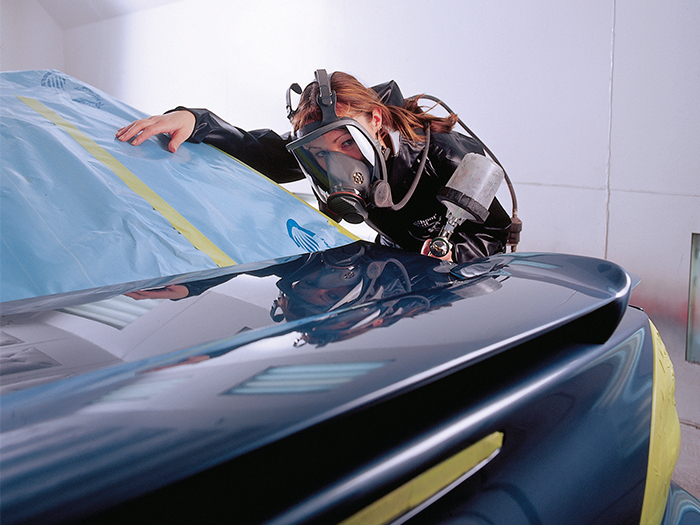 Contact us for a free collision auto body repair estimate or auto glass quote today!